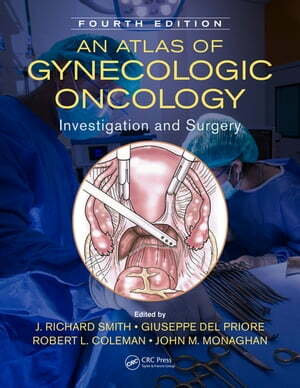 Collins Booksellers - An Atlas of Gynecologic Oncology by J. Richard Smith, Giuseppe Del Priore, Robert L. Coleman & others, 9781351141666. Buy this book online. The latest edition of An Atlas of Gynecologic Oncology continues its coverage of the innovative techniques in investigation and surgery on the brink of becoming established as part of the gynecologic surgeon’s repertoire, now including the exciting developments in uterine transplantation.